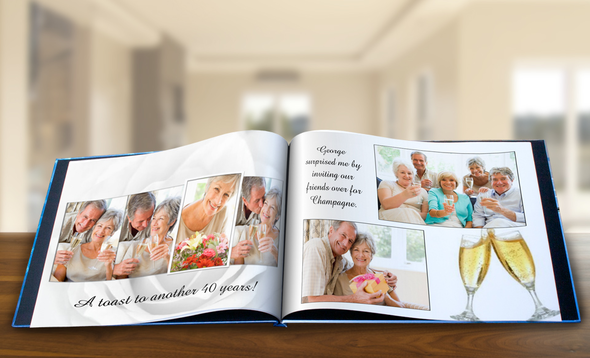 Customize Your Own Custom Cover Photo Book! Brighten up your collection of Classic Photo Books with professionally bound glossy photo cover books. 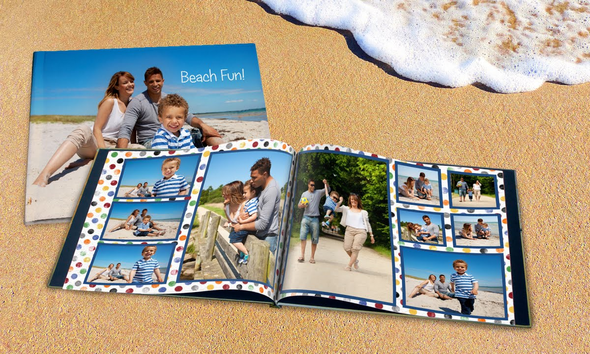 8.5×11 Photo Cover Books are the same size as most photo Books, but have a glossy photo cover you design yourself. 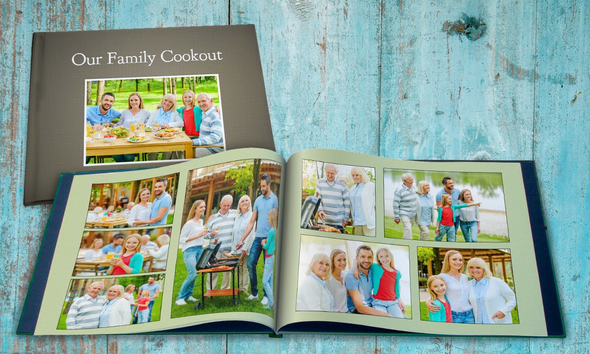 Add photos and text and create your personalized 8.5×11 book with MailPix!